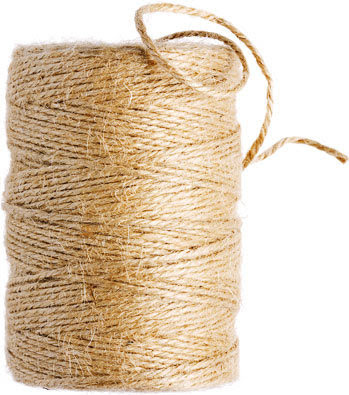 Today is my ode to twine day. I have not as you may think run out of ideas to blog and I know some of you may be laughing at this moment but hey sometimes one just has to give the simple pleasures in life a little thank you very much. So thank you twine for making my life easier. 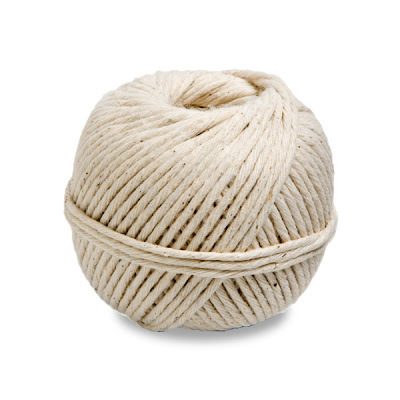 One day I will buy some of the huge clews of twine at the Hyper in the garden section, that are as big as footballs, literally. For now I am content with the various shapes and sizes and lengths and widths that I have. Go on give your twine a hug!